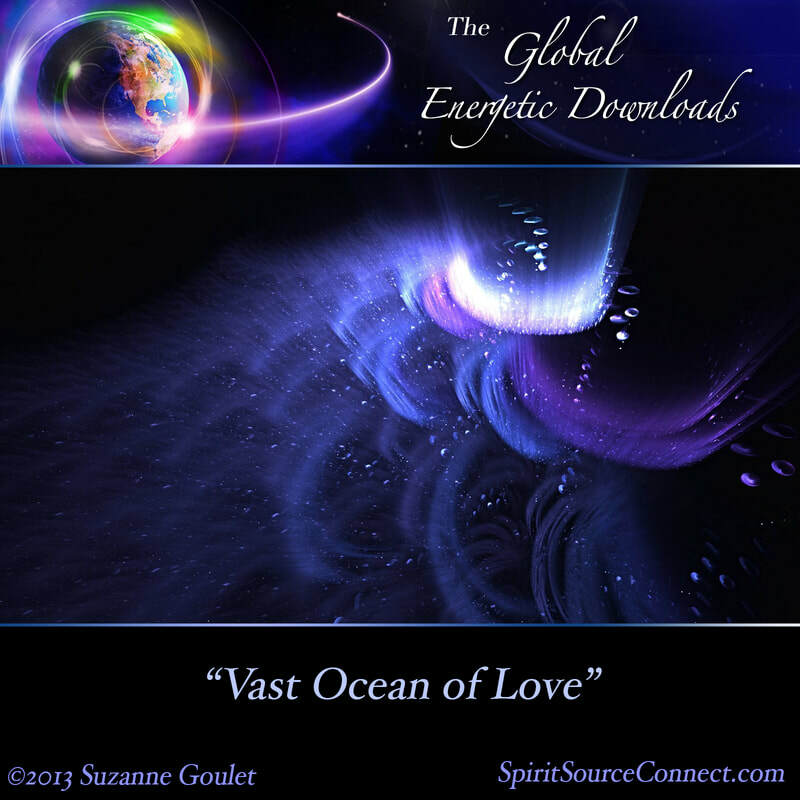 During this thirty-minute audio journey of "Vast Ocean of Love," you are gently transported to a place where you can receive the Divine Love and Light that can calm you, fill you with loving energies, and provide for you any information that you are seeking to obtain. The promise of always having access to this realm is given, and yet it is also advised that we often hold ourselves back from receiving this Higher Guidance because we are so involved in dramas that may be going on in our lives. During this journey, we are gently guided to let go of any dramas we no longer wish to have as a part of our lives. So often we feel stuck in a drama that we no longer want to be a part of, and yet we don't know how to remove ourselves from it. Through this journey, you'll be able to release and let go of whatever it is that you no longer want to be a part of. Gently guided through the soft, yet evocative and powerful, music of Rudy Adrian, "Vast Ocean of Love" offers you an opportunity to connect with a higher light and let go of any drama that no longer serves you in your life, giving it up to that vast ocean of Divine Love that permeates all. "So often you think that you are unable to expand in many areas of your life; however, this expansion capacity is always available to you. You have the wherewithal within yourselves at any time you choose. But so often you are riding a wave of an event of drama that is in your life." Use this CD as a daily tool to release and let go of whatever drama you no longer want to be a part of. Liberate yourself and begin to clear your energy so you may be able to gently receive that higher and Divine loving Light that supports your transformation so well. 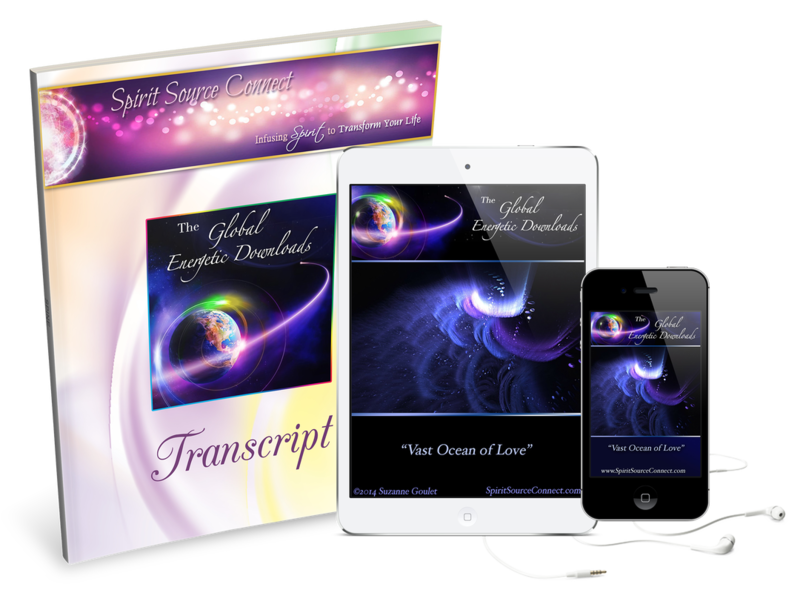 With your purchase of "Vast Ocean of Love," you gain immediate access to .mp3 audio files, have a CD mailed to your address, and receive a beautiful printed transcript of the enlightening guidance as well. Many have kept these transcripts to read and reread over and over, providing them with reminders, inspiration, and upliftment. 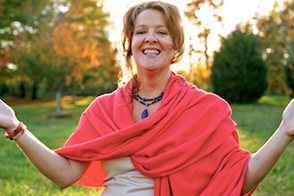 You are encouraged to listen to your audio each morning and evening, for your highest transformational experience. Much of the material we are receiving in the Energetic Downloads offers us new solutions and new ways of thinking, and gives us an energetic transfer from Divine Source. During the live events, and with repeated continued listenings to the CDs, many have reported being able to transmute and transform so many aspects of their internal being, quite effortlessly. It is as though Spirit comes through, and washes away all incoherent energies that are holding you back.